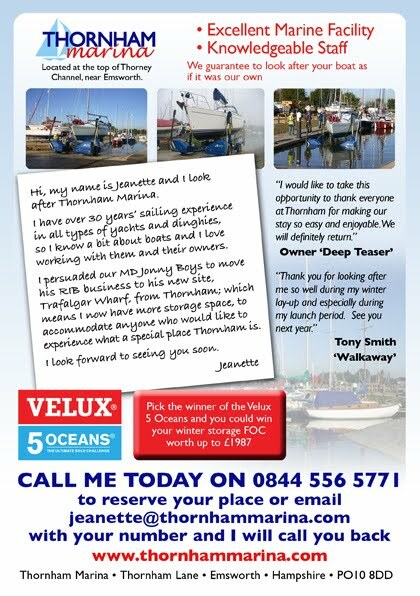 Sadly the summer is fast approaching its sunny end and it will soon be time to layup your yachts for the winter and so I thought I would let you know about our winter storage offers for this year. 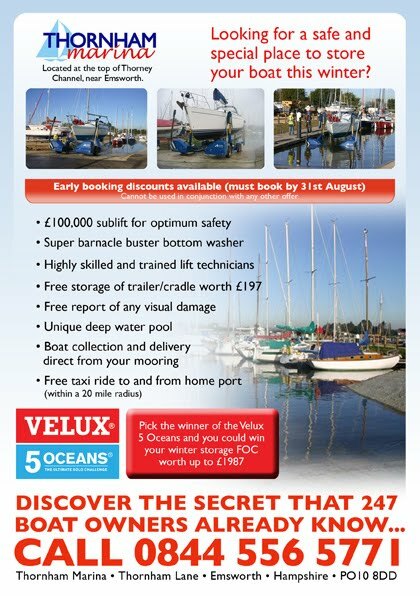 If you book by 31st August you will receive early booking discounts, just give me a call in the office to discuss your requirements. 01243 375 335 We will also be providing again this year a FREE taxi ride to and from home port. Don't forget we can arrange boat collection and delivery from your mooring. You will also be in for a chance to win your winter storage FOC if you pick the winner of the Velux 5 Oceans. 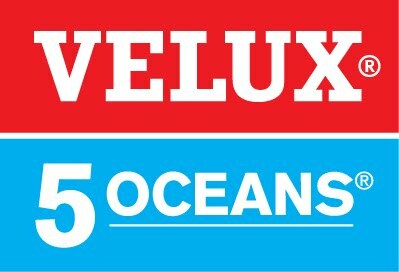 Just tell me who you think will win the Velux 5 Oceans and if they do you could win your winter package FOC. Give me a call today and I will give you a quote. 0844 556 5771.